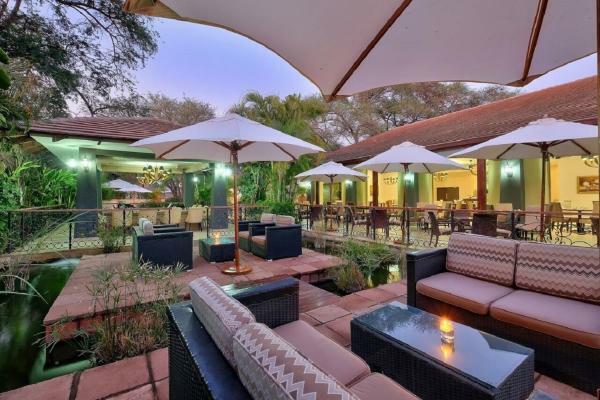 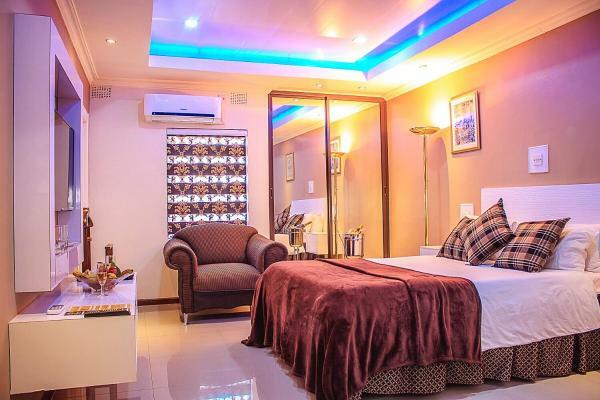 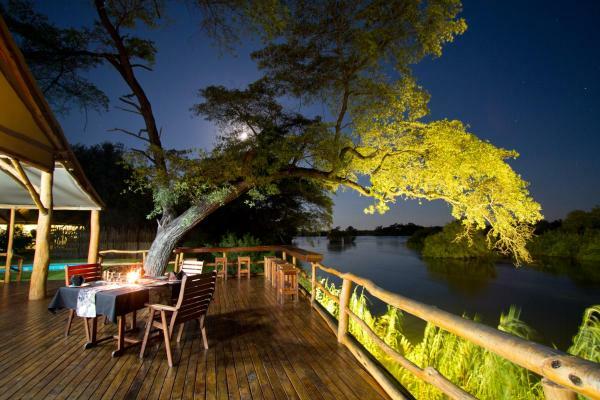 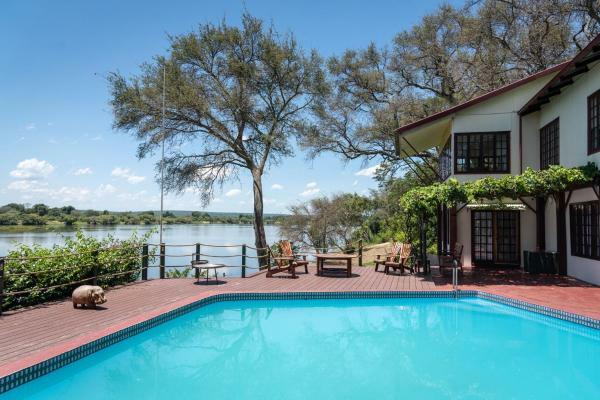 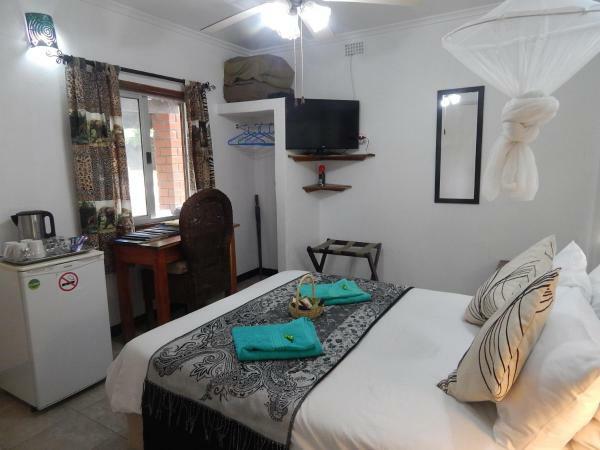 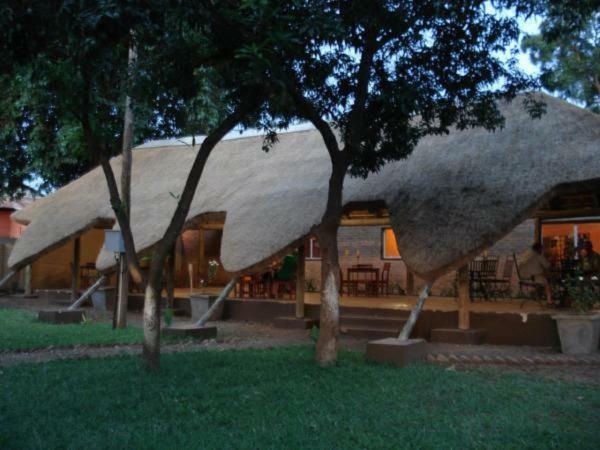 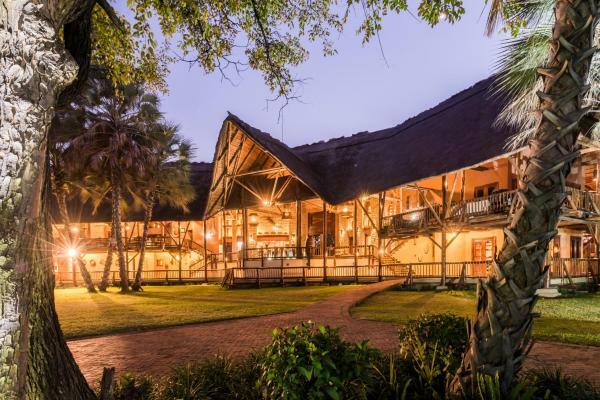 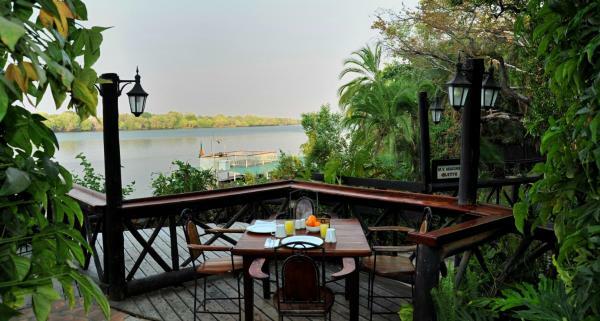 Located is a remote area of the Mosi-oa-Tunya National Park and 12 km from Victoria Falls, Sanctuary Sussi and Chuma boasts a shaded deck with views across the Zambezi river. 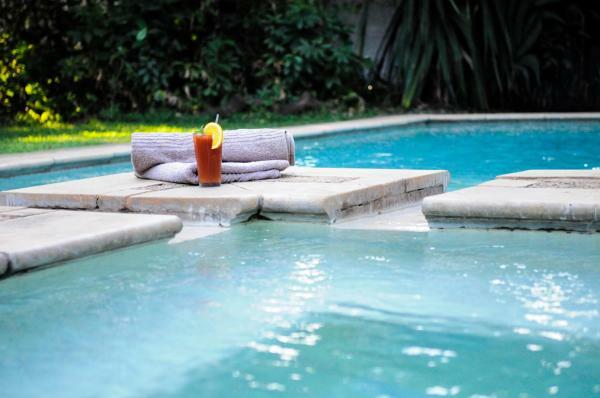 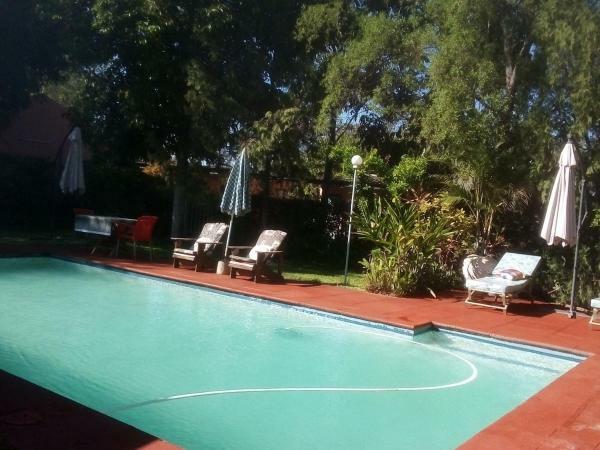 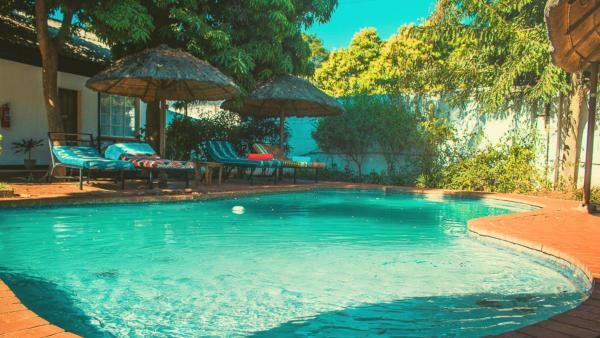 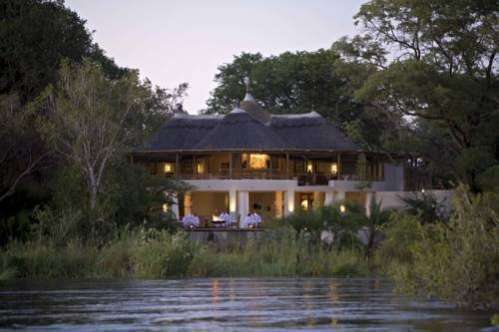 Situated in Livingstone, 200 metres from Zambezi Rafting Company, Chanters Lodge provides an outdoor swimming pool. 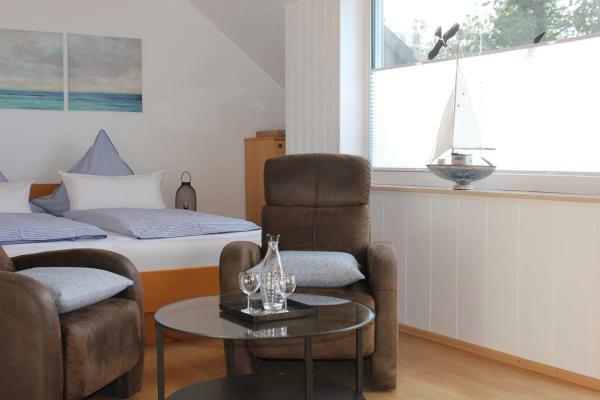 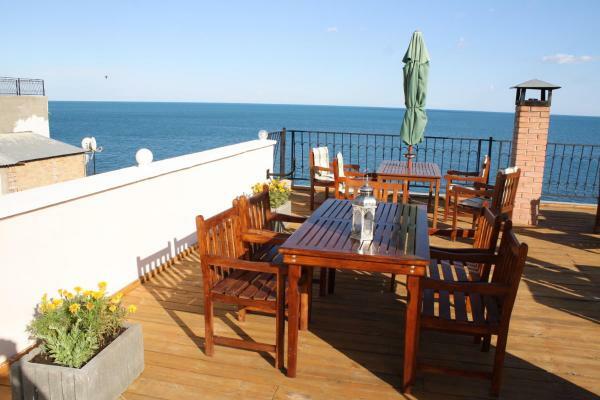 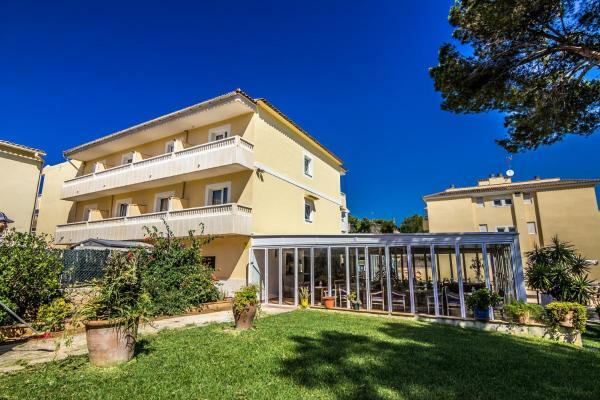 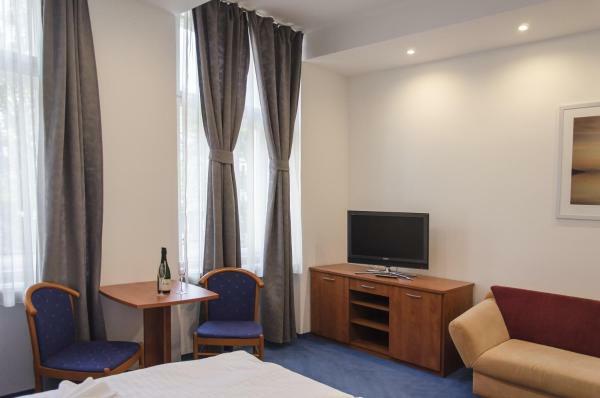 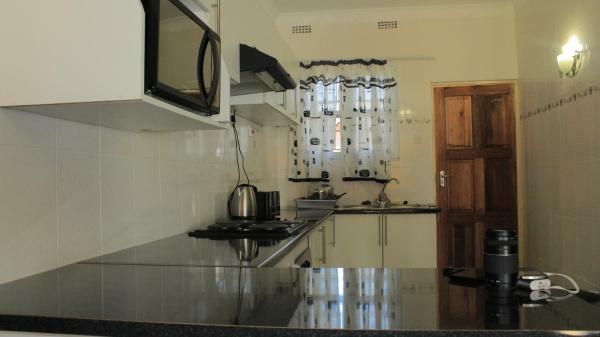 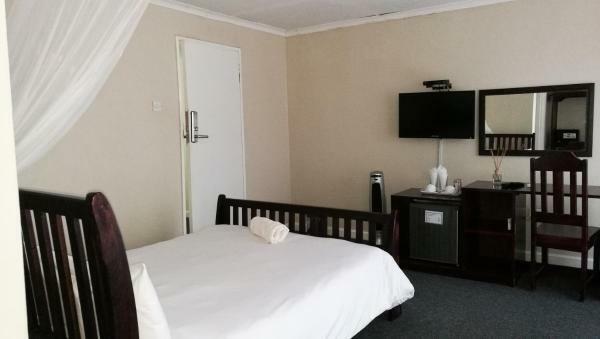 The property is close to Anglican Church, Calvary Pentecostal Church and Profmed Consulting rooms (recommended). 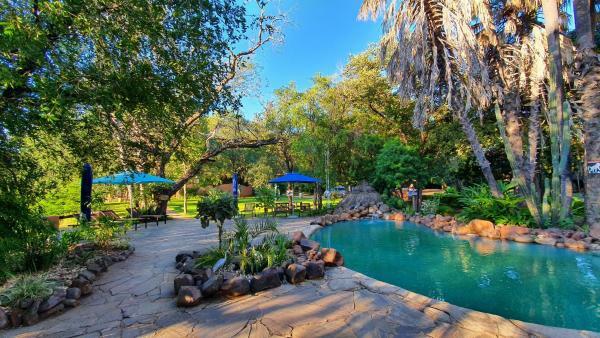 Guests can make use of a garden.